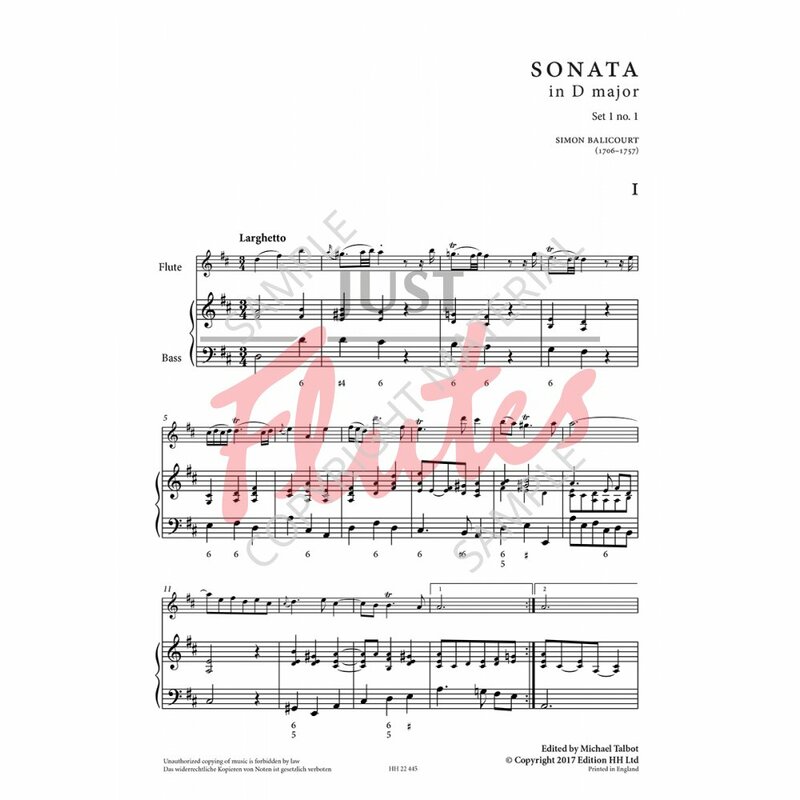 Sonata 1 in D major opens with a Larghetto full of the kind of rhetorical expression one associates with Handel. It is followed by a busy Allegro and a concise Tempo di Minuetto movement that celebrates the extreme popularity of this dance, which, in contrast to its role in the Classical symphony, most often serves as a finale in works written around the middle of the eighteenth century. 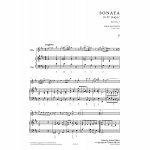 Sonata 2 in G major is in a traditional pastoral key, an association confirmed immediately in a charming siciliana marked Andante. The following Allegro assai is dominated by a three-hammer-blow opening motive, which the composer treats with great insistence and some ingenuity. 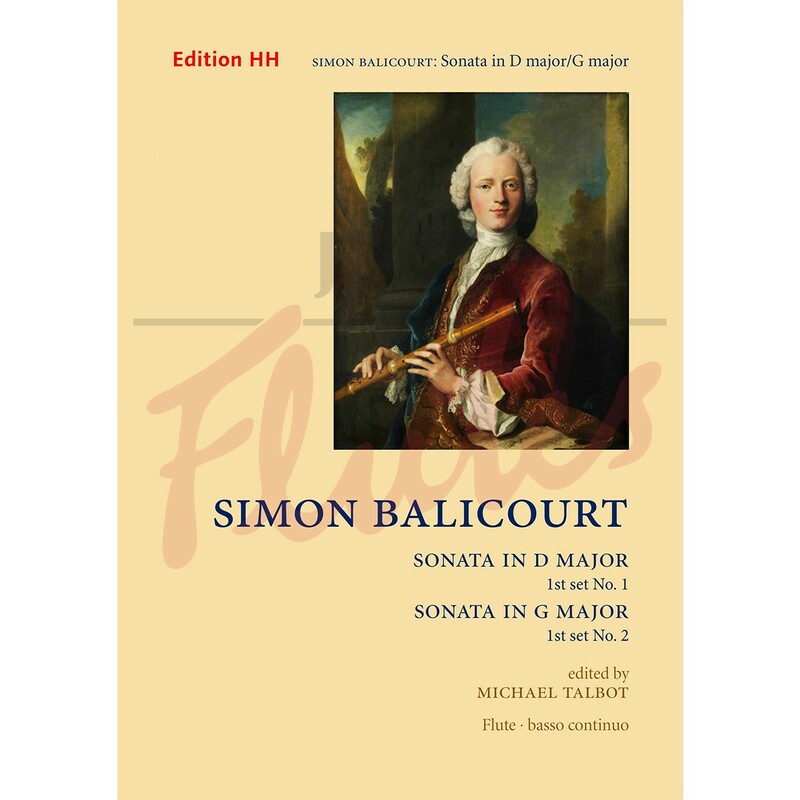 The concluding pair of movements illustrates Balicourt’s Janus-like cultivation of both galant and baroque musical languages: the Andante in E minor takes us into the world of a slow movement in a mid-eighteenth-century operatic sinfonia, while the Allegro has all the characteristics of a Corellian giga written fifty years earlier.